In my upcoming exhibition ‘Void – The landscape of waste packaging’ I use rubbish as the basis and form of my sculptures. I also use everyday concrete to create these molds from packaging. Some of my favorite artists use everyday items in an artistic context. In fact my experience of art school included many ‘skip dips’ by myself and other art students, all of this in the hope that we could create an affordable and striking artwork. Creating something beautiful from someone else’s unwanted things is built into the DNA of all artists. Some of these thrifty and creative uses of waste items can be less obvious, such as using an old canvas to over-paint, something that the Old Masters did regularly. 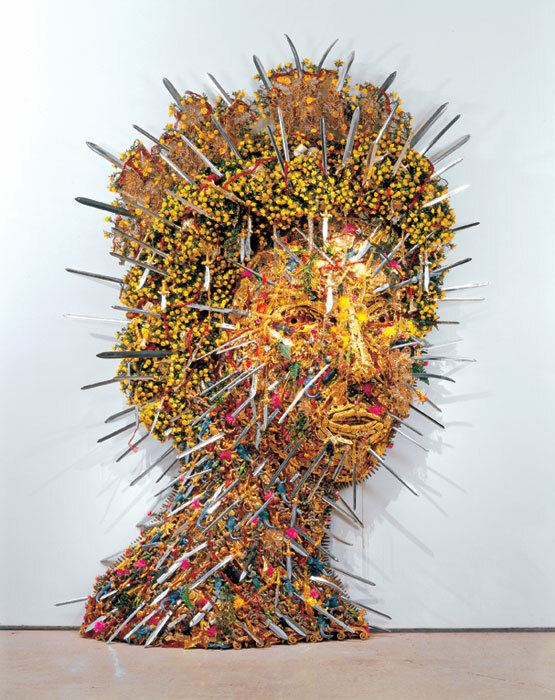 Hew Locke – El Dorado – House of Windsor (2002 – ongoing works). 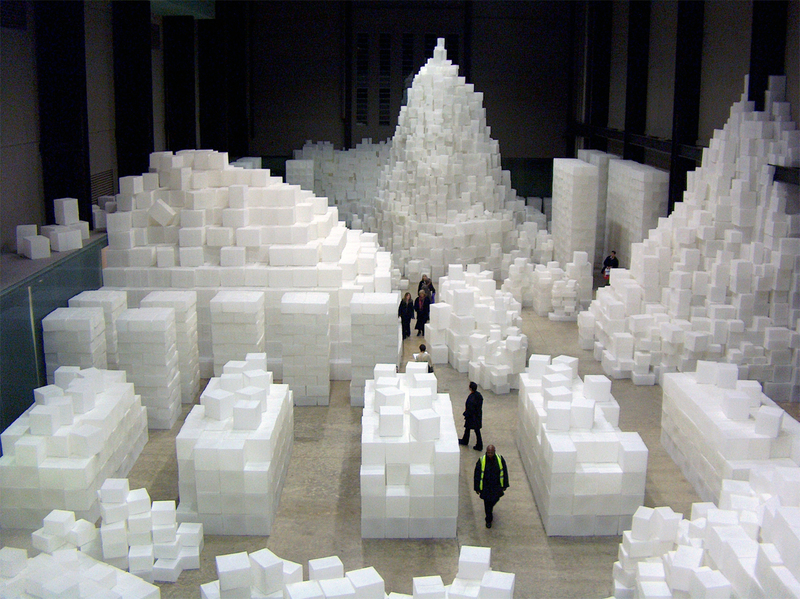 If its good enough for the ‘Old Masters’, Hew Locke and Rachel Whiteread then its good enough for me ;) Have you got any stories about packaging? Or maybe some artworks you like or have made yourself using everyday items? Please get in touch.